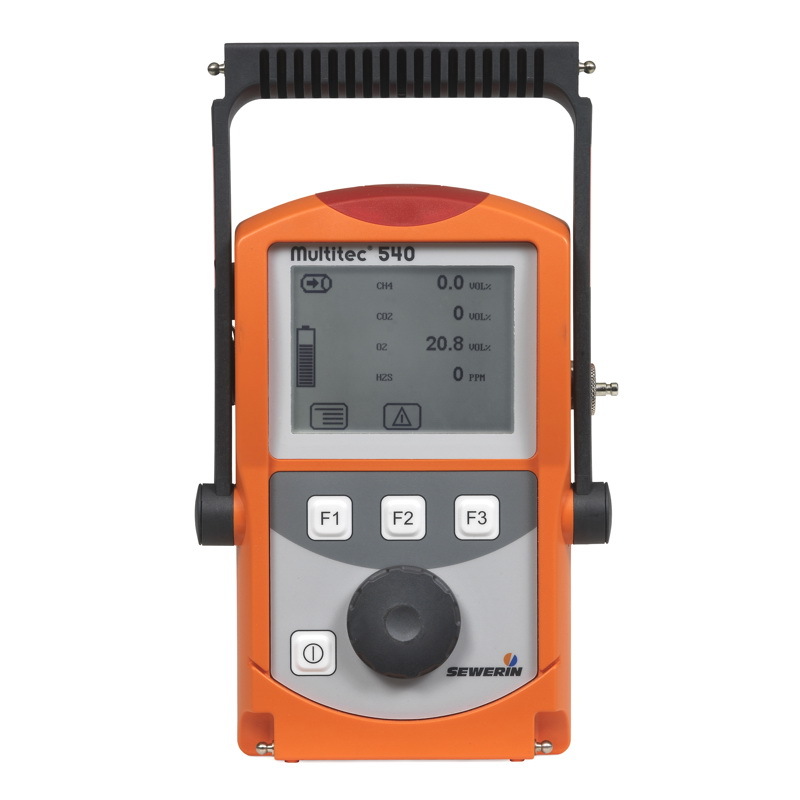 Biological processes generate gas compositions that make special demands on measuring equipment. 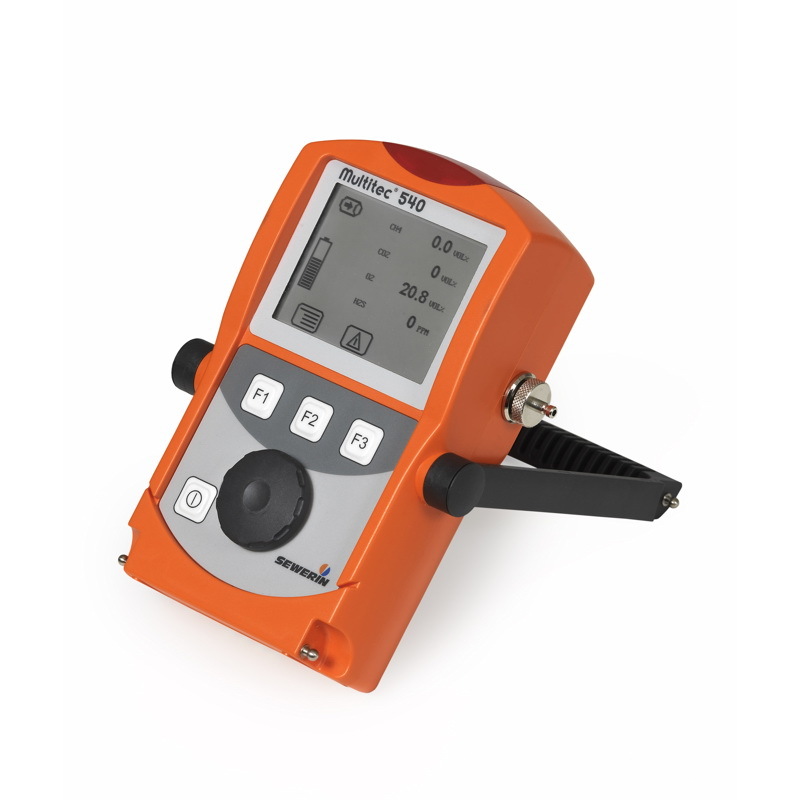 The robust Multitec® 540 provides the ability to measure six gases simultaneously. The use of infrared measuring techniques for methane and carbon dioxide means that there is no possibility of misleading results due to interaction with other gases. 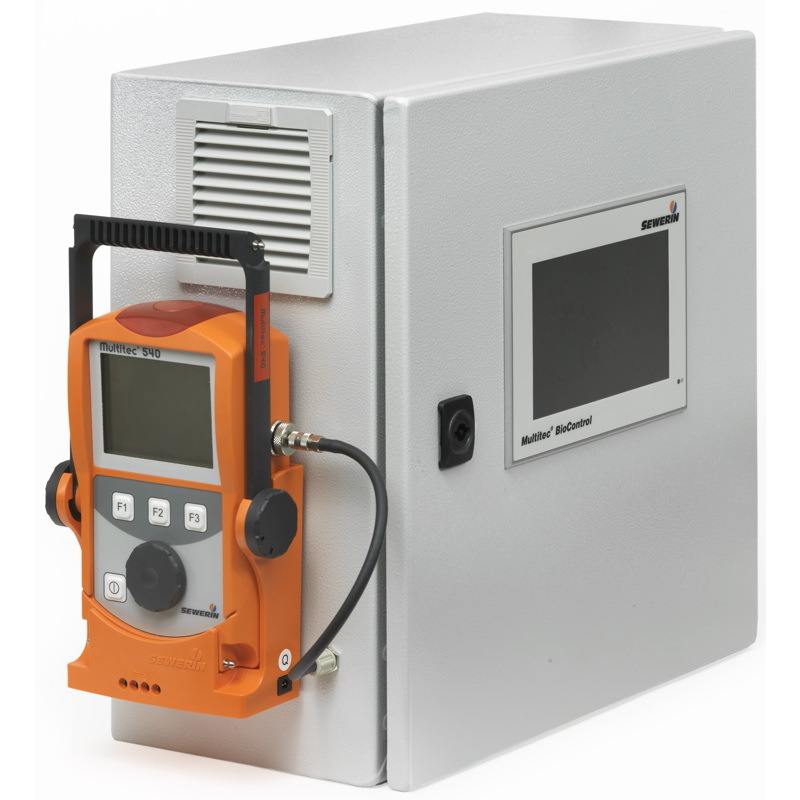 This makes it ideal for use in waste disposal sites, sewage plants and biogas plants. A large display allows all parameters to be displayed simultaneously and quickly read from a single screen. Measurement data is stored in log files and can be transferred without difficulty to a PC over a USB link.